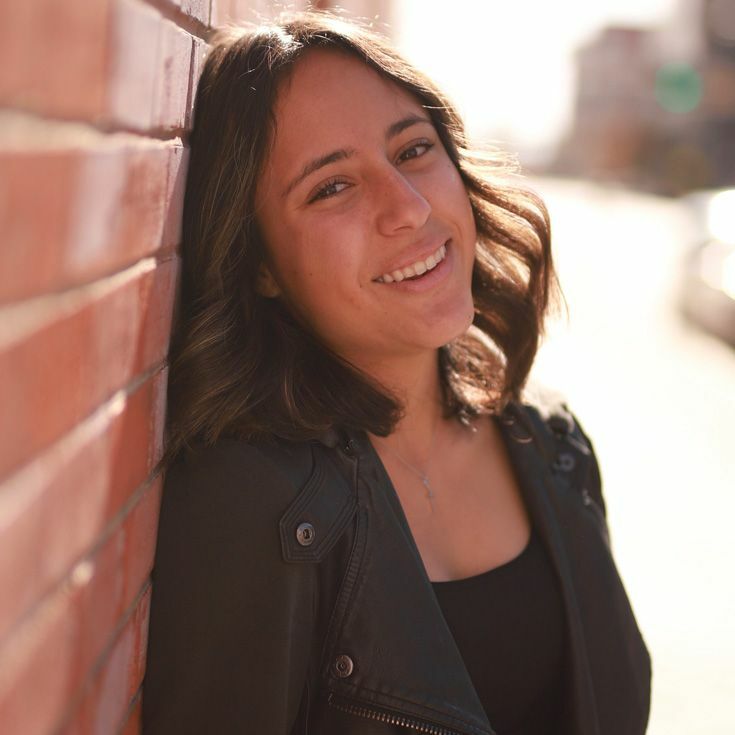 Mia ’19 has been named one of only two top youth volunteers in New Mexico by the Prudential Spirit of Community Awards, a nationwide program honoring young people for outstanding acts of volunteerism. As a State Honoree, Mia will receive $1,000, an engraved silver medallion, and an all-expense paid trip in early May to Washington, D.C., where she will join top honorees from across the U.S. for four days of national recognition events. During the trip, ten students will be named America’s top youth volunteers of 2019. “It’s so amazing to receive an award like this and be recognized,” said Mia. It’s largely Mia’s work with and passion for Bosque’s Medical Reserve Corps (MRC) that set her apart from her peers nationally when being considered for the award. 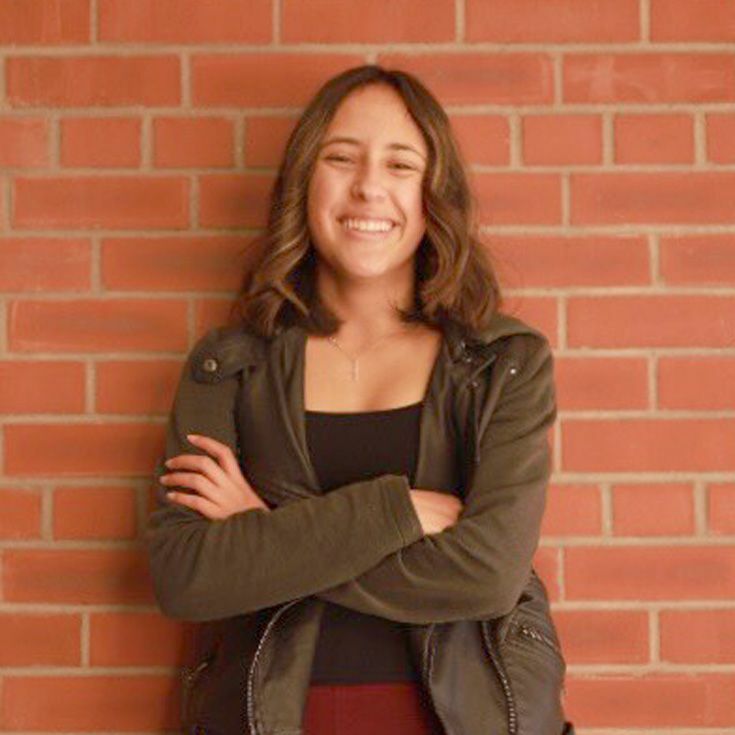 She gained interest in the program as a “Grey’s Anatomy-obsessed” middle schooler and recalled the MRC presentation that first piqued her interest; but it was an incident during her freshman year that convinced her to get involved. Mia took a comprehensive first responders course, passed a national exam, obtained a license, and then joined Bosque’s MRC program. Over the past two years, she has often tended to fellow students who needed medical attention. When she became MRC co-president last year, Mia began creating and teaching EMT lessons at biweekly meetings attended by approximately 30 students and arranging for fellow MRC members to volunteer at community events such as healthcare fairs, first-aid courses, and roller derby competitions. Her responsibility with the program has increased, and so has her satisfaction. “There’s a lot more responsibility, but there’s a lot more gratification too because I’m training people—making sure they get the right training, the right education, and the right mindset,” she said. In addition, Mia has donated hundreds of dollars to MRC from the sale of her recently published book of poetry, bleed. 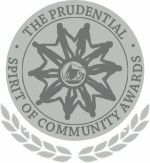 A Prudential representative will join Bosque School in the coming weeks to publicly recognize Mia’s outstanding efforts before she heads out to Washington, D.C., to be recognized among the country’s outstanding youth volunteers. “I’m so excited to go,” she said. Congratulations, Mia! We are very proud of you!